At Lucy and Belle we truly do care about what you feel about our products and service. Of course we love to hear the good stuff but if there is anything at all that you are unhappy about please do let us know so we can fix this for you in the best way we can. We are genuinely and truly committed to improving as a company and value your thoughts on our service and products. 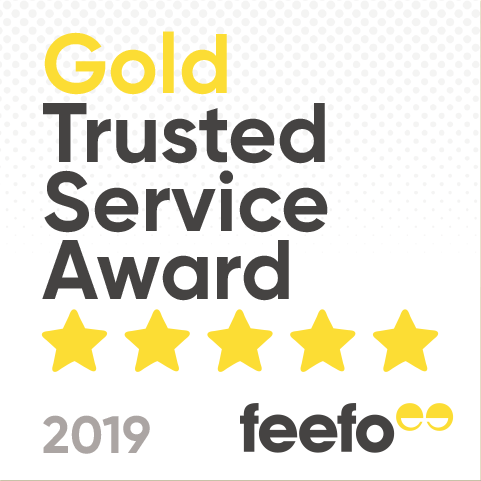 We use Feefo, a totally independent review centre, to gain an insight into what our customers think about us. If you make a purchase from our boutique you will receive an e-mail from Feefo asking you to review us. We promise this will only take a moment of your time and we would be so delighted to hear from you. If you have not made a purchase but would like to give us any feedback anyway please always feel free to contact us directly.